The Management Information Systems Organization (MISO) is a student organization for and by students in the study of MIS, infromation systemts and those interested in this discipline. 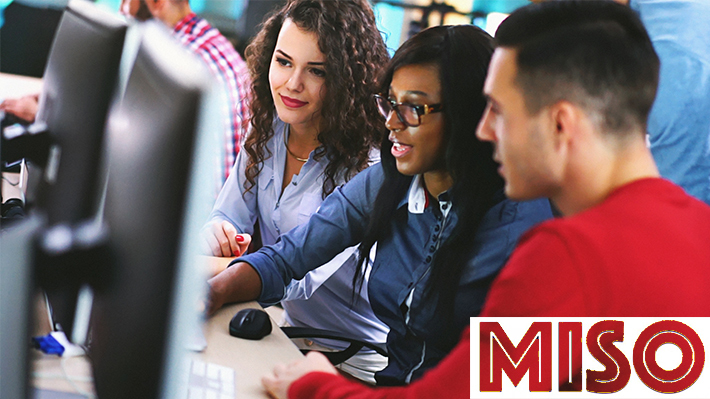 Through career focus and related events, activities and discussion forums, MISO aims to provide resources and opportunities to enrich the student life. Visit the organization’s DragonLink profile page for events and contact information. Offered through the Decision Sciences and MIS department, courses in this program are ideal for students who want to learn how to manage people and the systems related to information technology.